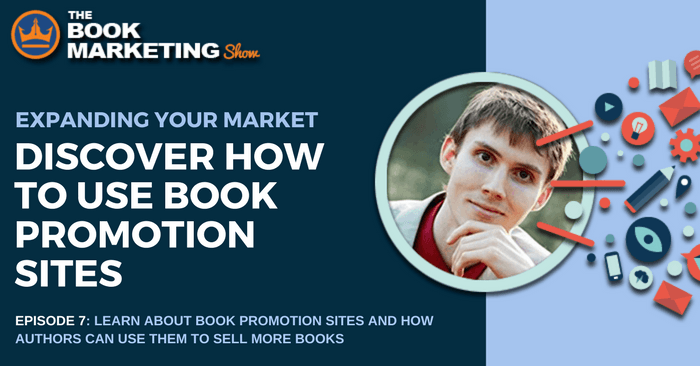 In today’s episode, we learn about book promotion sites, how they actually work, and how authors can use them in order to get their books to a large number of readers. They can be a powerful tool for book launches, as well as a steady drip of sales over time. However, not all promotion sites are created equal and some are a waste of time. Plus there are things authors should consider so that they get the most out of this tactic and reap the best benefits going forward. So, you give them a reason to email their readers and make money. Tom Corson-Knowles is an entrepreneur, blogger and internationally bestselling author of more than 20 books. He started his first business at age 13, manufacturing SAD lamps out of his father’s garage. 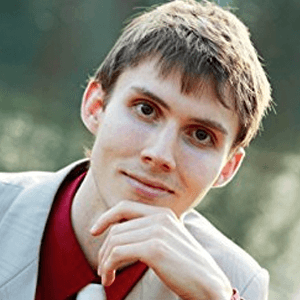 By the time he graduated from Indiana University Kelley School of Business at age 22, he was earning a full-time income from his first successful business which he started in his dorm room. He also runs TCKPublishing.com and devotes his extra time to teach authors about book marketing.